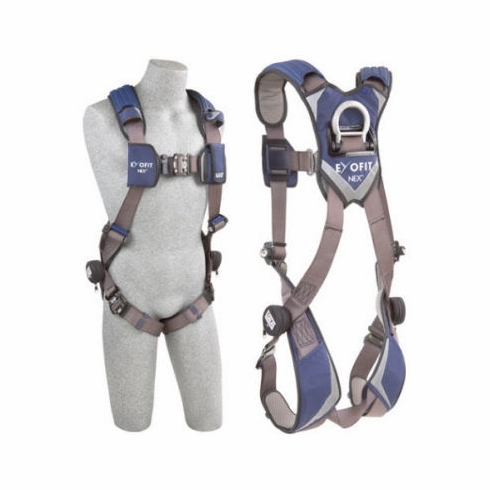 DBI-Sala-ExoFit-NEX™ Full Body HarnessDBI-Sala-ExoFit-NEX™ Full Body Harness, Item # 111-301-000 ExoFit NEX™ full-body harnesses provide comfort, function and durability that have never been experienced with a fall protection harness . . . until now! With first-of-its-kind features and benefits, the ExoFit NEX™ provides the highest level of safety and the utmost comfort with technologically advanced hardware, soft yet extremely durable anti-absorbent webbing, strategically placed padding, and protective elements that prolong the service life of the harness. ExoFit NEX™ full-body harnesses provide comfort, function and durability that have never been experienced with a fall protection harness . . . until now! With first-of-its-kind features and benefits, the ExoFit NEX provides the highest level of safety and the utmost comfort with technologically advanced hardware, soft yet extremely durable anti-absorbent webbing, strategically placed padding, and protective elements that prolong the service life of the harness. The chest platform on the ExoFit NEX™ places the labels and i-Safe™ RFID tag behind a Velcro® cover to protect the labels and provide easy access. A covered pocket with elastic sides is conveniently placed on the front of the chest strap to hold workplace or personal items such as a cellular phone. Additional features include reflective material throughout the harness that increases worker safety in low visibility environments, a stand-up dorsal D-ring to easily secure a connector, and integrated suspension trauma straps for post fall-arrest comfort. The DBI-SALA ExoFit NEX™ meets all applicable industry standards, including OSHA, ANSI, CSA and CE. • Duo-Lok™: Lightweight one-handed use with memory-fit web-lock ensures fast, non-slipping connections. • Reflective Material: Provides better visibility. • Pockets: Built in carrying pocket on chest and covered labels. • 420lb Capacity: Large capacity adds to tool carrying options and jobsite flexibility. • Protected Labels with I-Safe™: A Velcro® cover protects harness labels and holds DBI-SALA’s i-Safe identification tag. 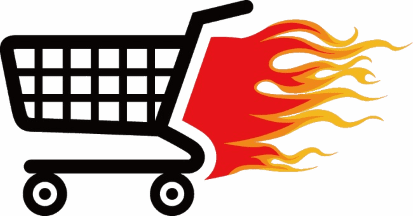 It gives you an efficient way of recording and storing information on inspections. 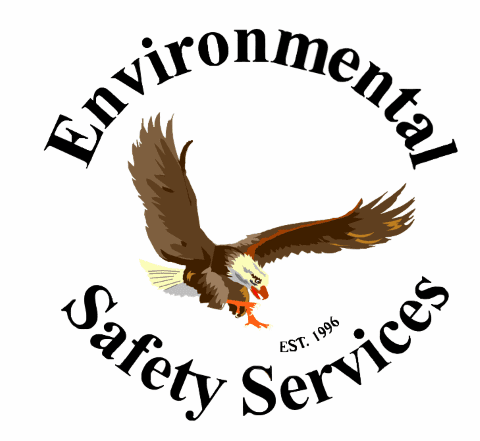 • Meets or Exceeds: All applicable industry standards including OSHA and ANSI including the stringent ANSI Z359.